Five new Battlefield 1 weapons are going to be coming with the next expansion, “In The Name of the Tsar”. 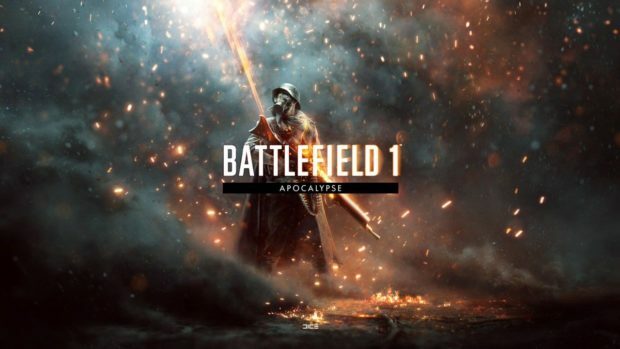 This will be the second expansion for Battlefield 1 after the original expansion “They Shall Not Pass”, which came out several months ago. 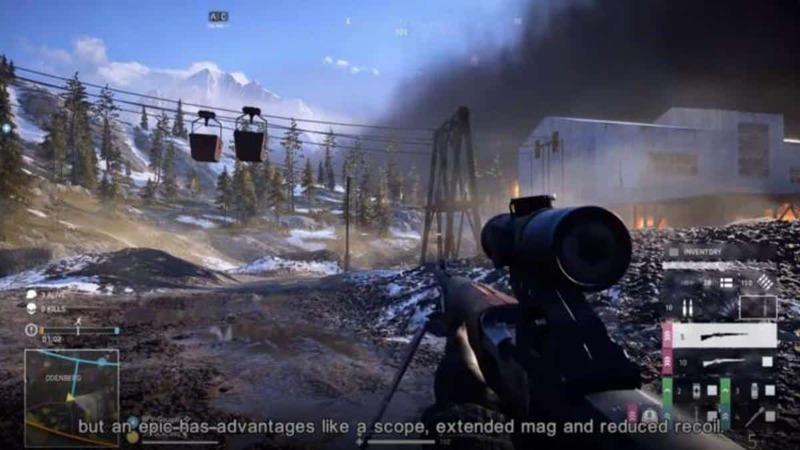 These include rifles, submachine guns, and even a light machine gun. “In The Name of the Tsar” brings the Great War to the Eastern Front, where the German Empire and the Austro-Hungarians fought against the Russian Empire. The Russians would end up pulling out of the war after the Bolshevik revolution, which would later give way to the Soviet Union. 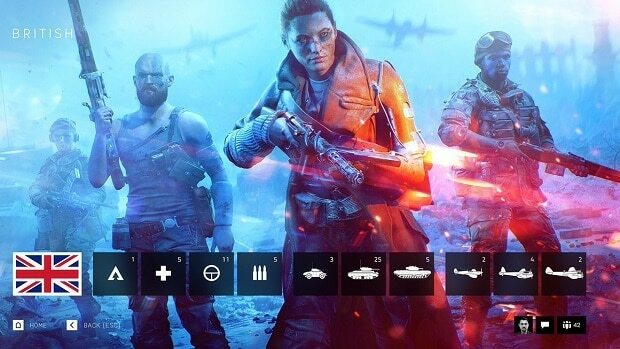 The new Battlefield 1 weapons that will be coming with the upcoming expansion include the German Maxim SMG (one of the very first submachine guns developed during the war), the Chinese General Liu rifle, the Italian Perino Model 1908 machine gun, the Vetterli M1870, an Italian bolt-action rifle, and finally the Obrez, a sawed-off carbine that could be used as a concealed weapon. These aren’t even the oddest weapons that have appeared in Battlefield 1 (considering that the Kolibri pistol, the world’s smallest handgun that often couldn’t even kill someone, is also in the game), but they’re certainly unique ones. 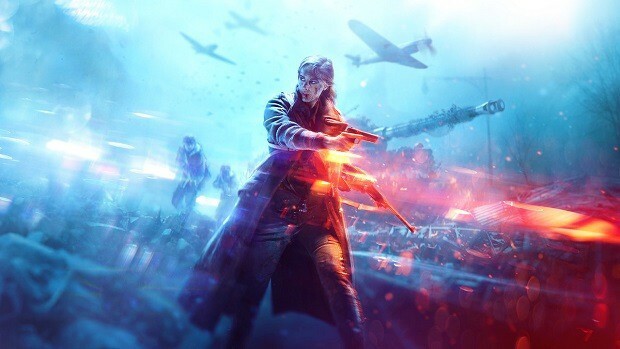 Along with these new Battlefield 1 weapons, players are also going to be able to play on four new maps on the Eastern Front, ranging from Galicia to Albion to Lupkow Pass. 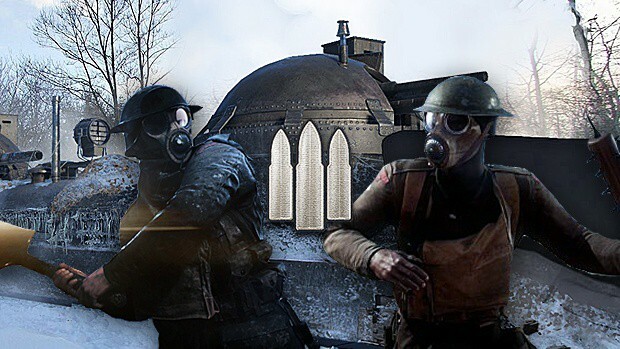 And that’s not all; two other maps are going to be released after the DLC officially releases. Along with that, the Russian Women’s Battalion will be participating in the game, taking the spot of the game’s Scout class when you play the Russians. In The Name of the Tsar comes out sometime in September, so be on the lookout for when you can ship out to the Eastern Front to defend the Motherland.